Roofs come in a wide array of styles, materials, shapes and textures. 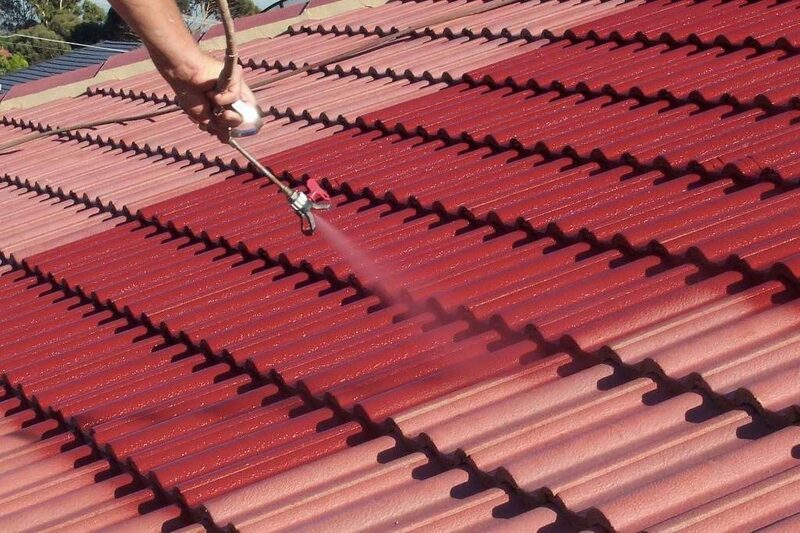 An essential aspect of roofing, and indeed any structural setup, is proper maintenance. 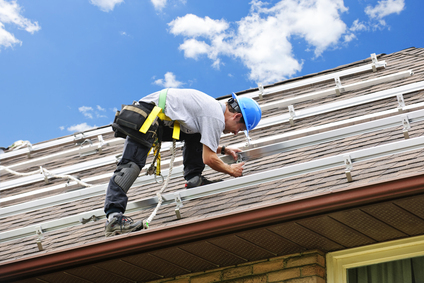 Roofs need to be regularly checked due to the fact that they are susceptible to the effects of the sun, snow, wind, debris and other conditions. If left neglected for a long while, roofs can deteriorate to a point that they become a risk to the occupants of the house. 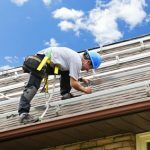 Here are some roofing improvement options that you could choose from depending on your situation. 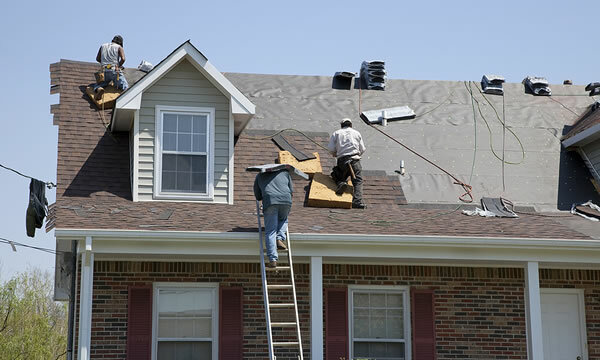 In case you have just some minor damage to your roof, then you simply need to arrange for some restorative repair. 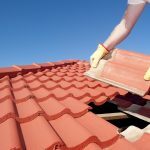 For instance if you have a leak that is caused by a detached shingle or roofing tile you could simply arrange to replace the faulty component. 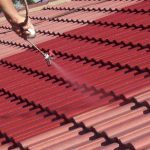 This process involves the rehabilitation of a damaged or deteriorated roof to a point of restoring it to its original state. 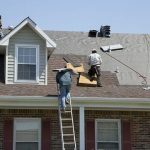 This may be a major task however, it is still cheaper and less labor intensive than a total replacement of a roof. 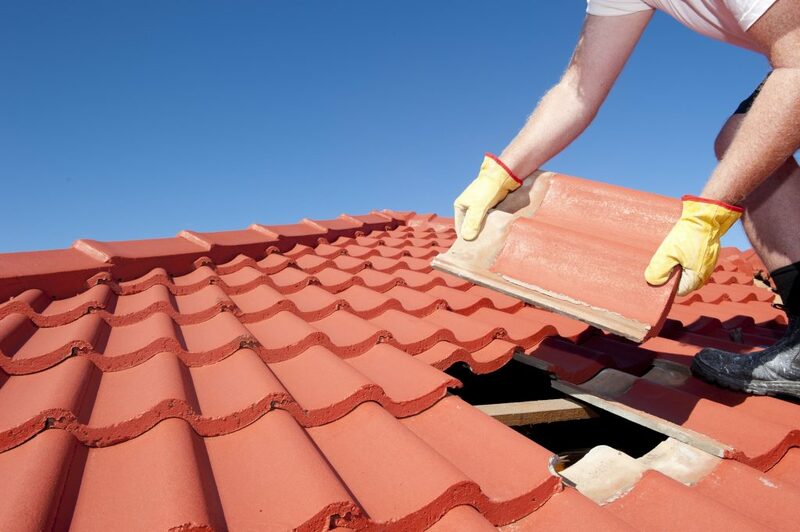 This involves the complete stripping of a roof and replacing the old roofing components with totally new fittings. 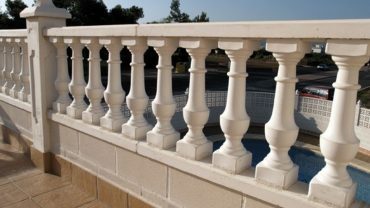 This is a major undertaking however, it is necessary for both esthetic and structural purposes.